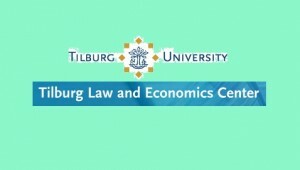 The Tilburg Law and Economics Center (TILEC) will hold a two-day workshop on “Economic Governance and Social Preferences” on September 3-4, 2015 at Tilburg University, the Netherlands. Submissions for papers are due by April 12, 2015. Please visit the workshop website and see TILEC CFP Economic Governance Workshop for more information.